441 18th Ave NW Center Point, AL. | MLS# 844725 | Avast Realty LLC | 205-951-8992 | Your Ultimate Resource in Real Estate. Let's guide YOU home! Look No Further this is the home you&apos;ve been looking for! This UPDATED beauty features NEW COUNTER TOPS IN KITCHEN, NEW HARDWOOD FLOORS THRU OUT PROPERTY MAIN LEVEL, NEW PAINT AND OH DID I MENTION A LARGE DEN/FAMILY ROOM DOWNSTAIRS! 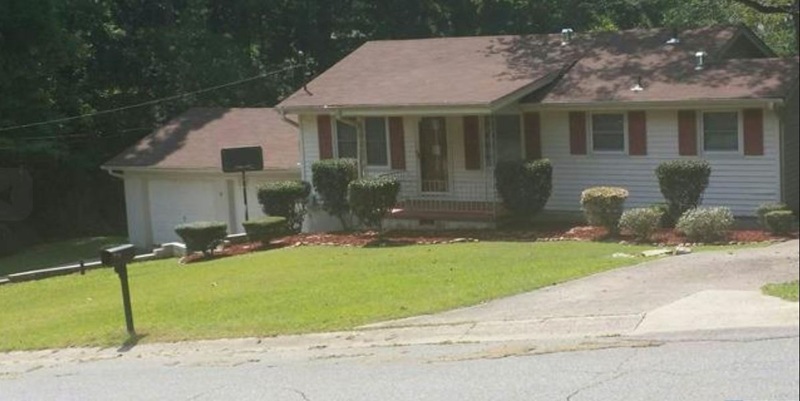 This is a 3 bedrooms 1 bath with room to add on, plus the laundry room is on the main level. No need to complain about bringing groceries in the house because there is a nice side entrance that leads directly to the kitchen from the drive way. Did I mention the two car garage along with two drive ways for parking on both sides of property. The backyard is large enough for any family gatherings. First time home owners, this is a match made in heaven just for you and your family!